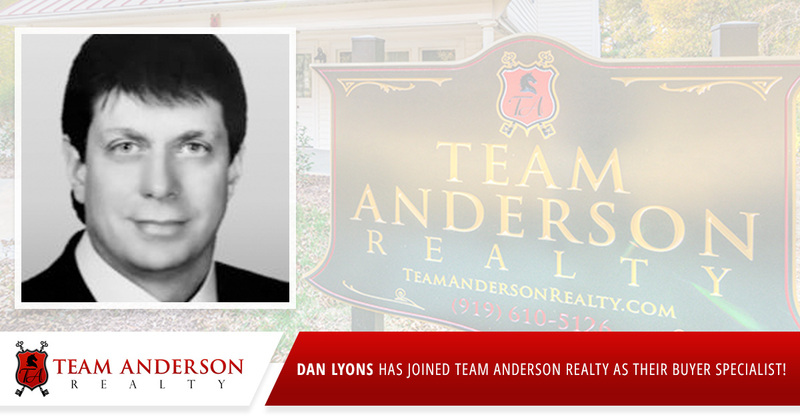 Dan Lyons Has Joined Team Anderson Realty As Their Buyer Specialist! Dan Lyons, a real estate sales professional in Holly Springs, NC , has joined the Team Anderson Realty Holly Springs, NC location as their Lead Buyer Specialist. Dan Lyons has a diverse educational and employment background that helped shape his Client First approach to Real Estate. He holds a Masters of Science, a Dual Bachelors of Arts and an Associate of Science in different fields, graduating with honors. 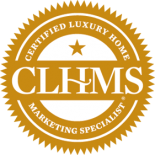 His background as a retail business owner where he earned an Excellence in Business award, extensive experience in consulting, design, education, management and living in Asia as a consultant gives our clients a distinct advantage when buying or selling a home. 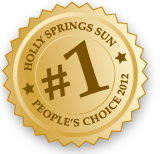 Dan’s life experience has granted the unique opportunity to learn and identify with many people (all in different walks of life) and has helped him relate and understand his diverse group of real estate clients and their needs. He has an unyielding work ethic, employs innovative marketing techniques, has extensive local knowledge and a true Client First approach. 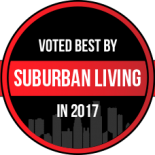 Team Anderson Realty, located at 2108 Werrington St. Holly Springs, NC, was established in 2009 and has a team working diligently to help our clients from the day we meet until well after we close.